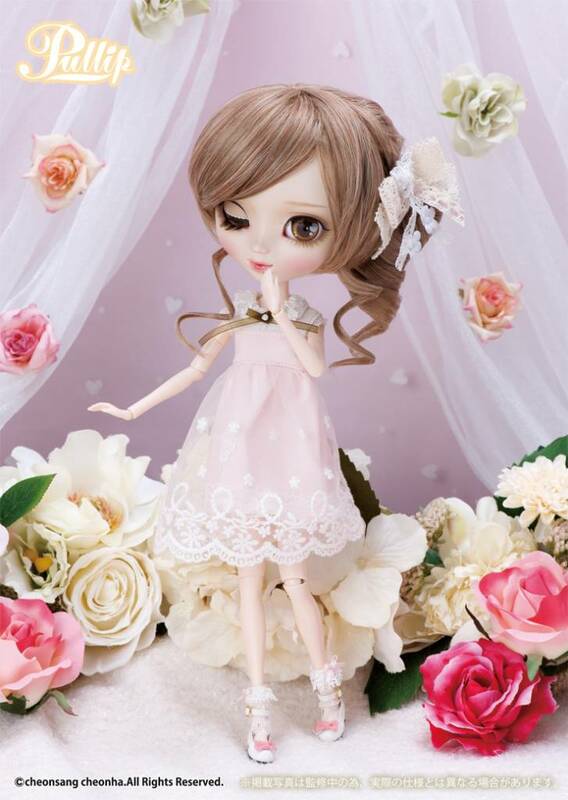 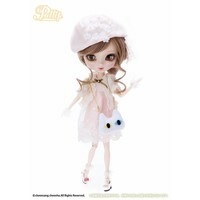 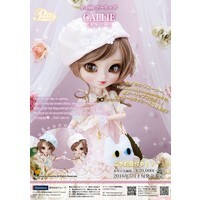 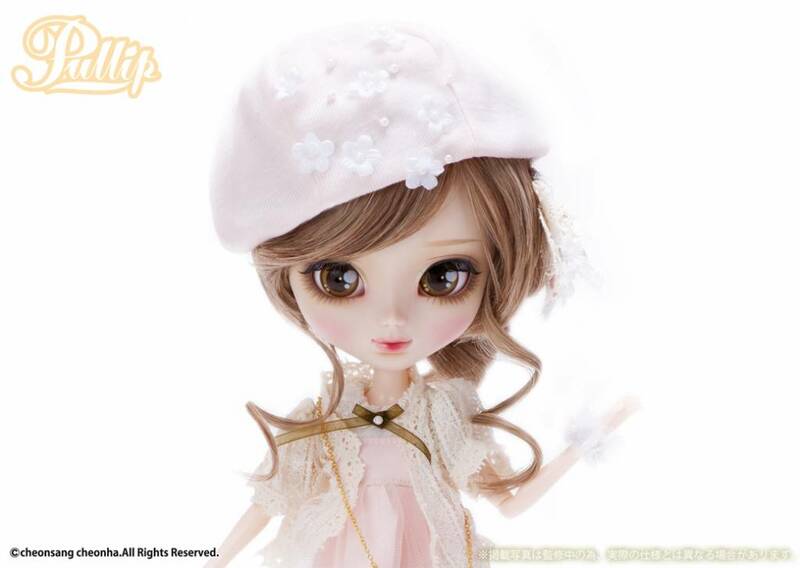 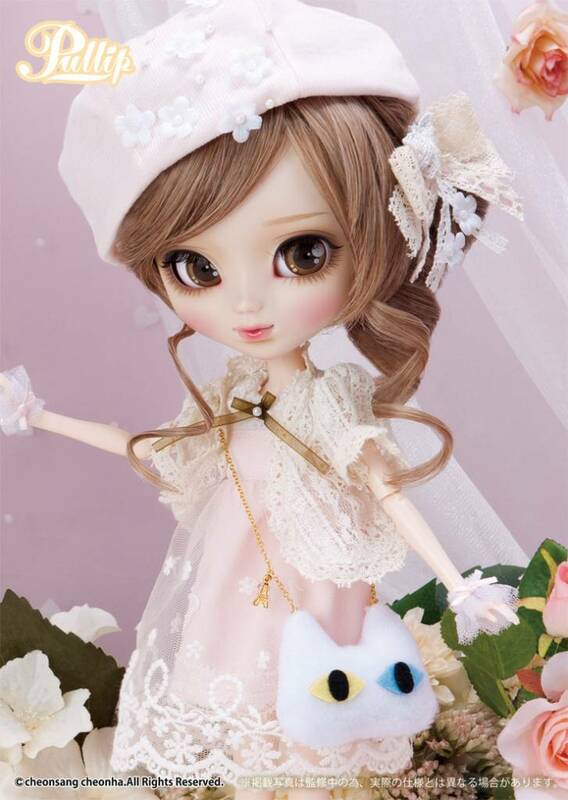 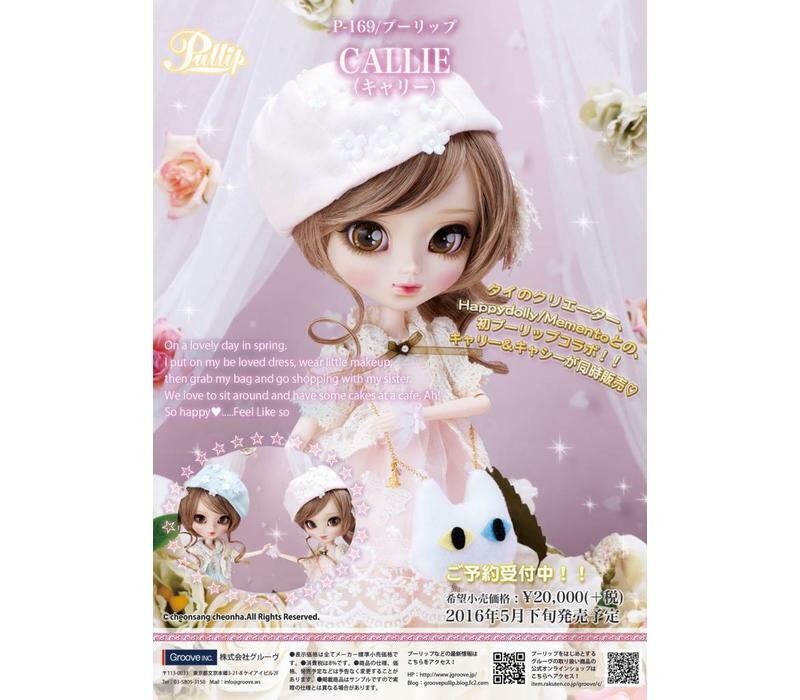 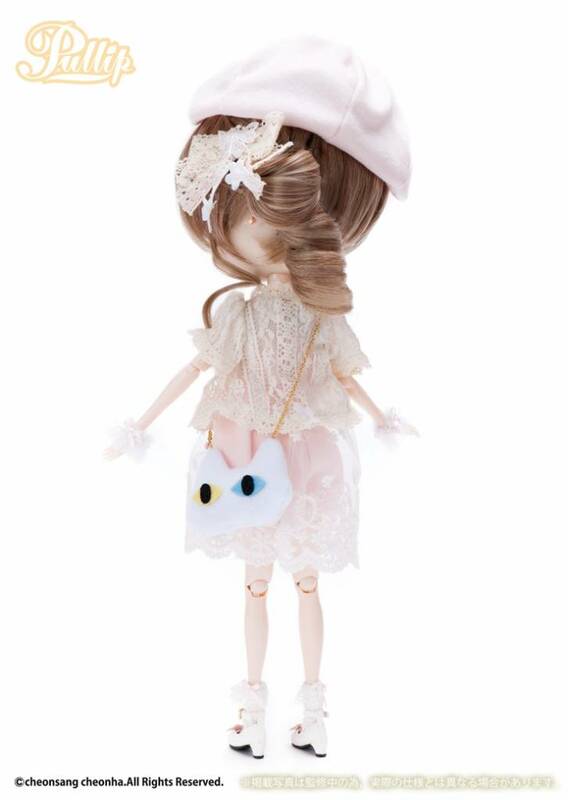 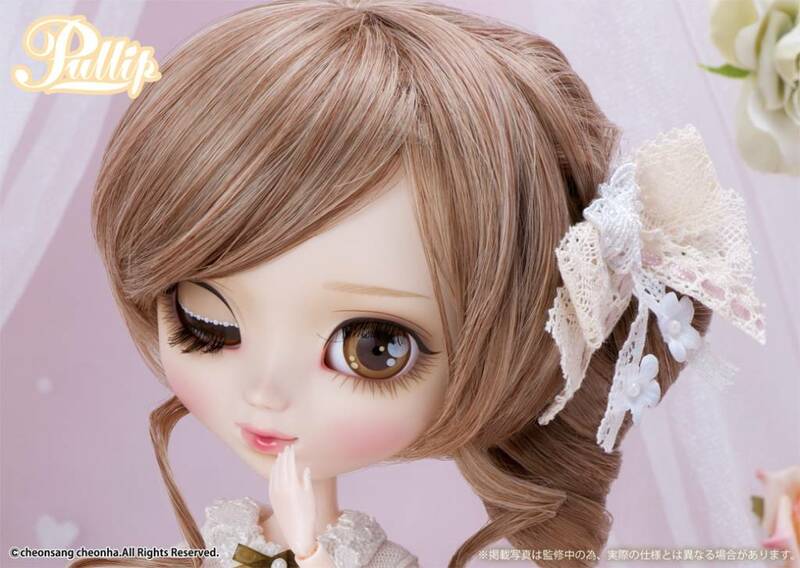 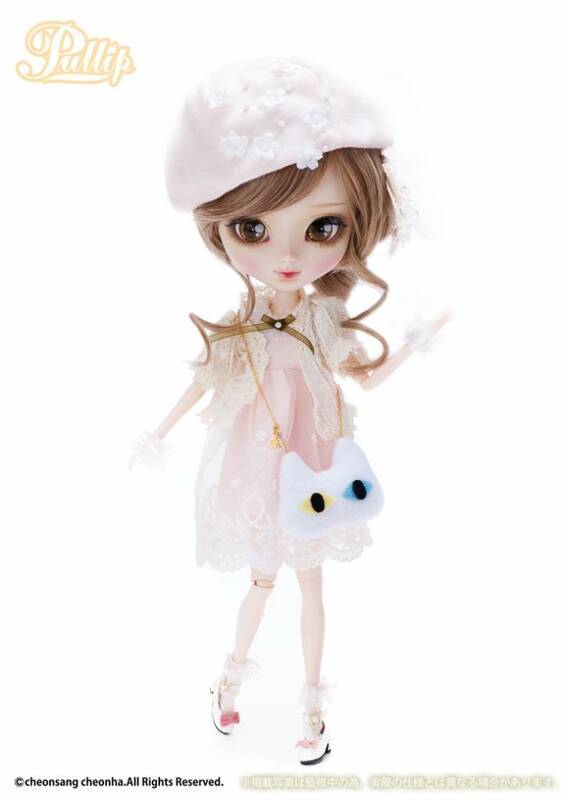 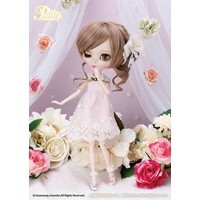 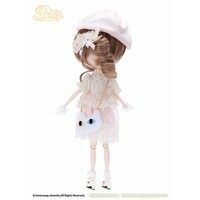 NEW Creator's Label, ''Happy/Memento'' x Pullip Collaboration!! 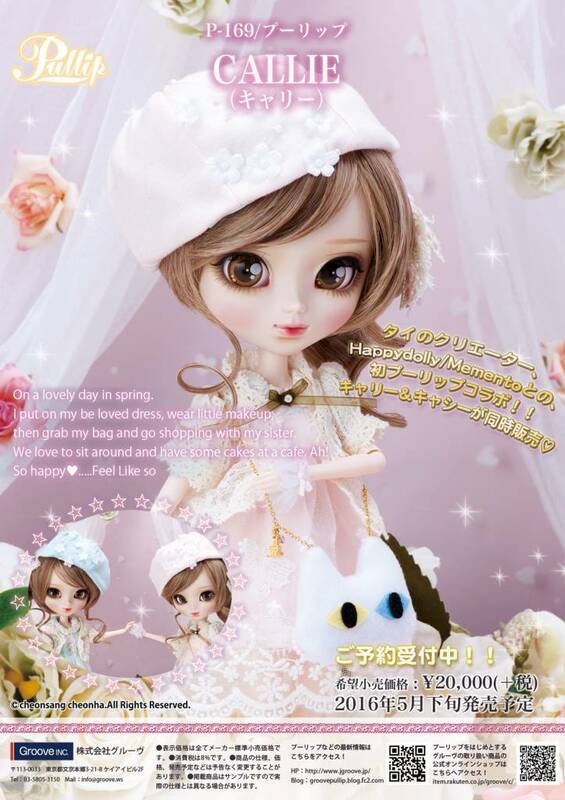 Feeling: On a lovely day in spring.... 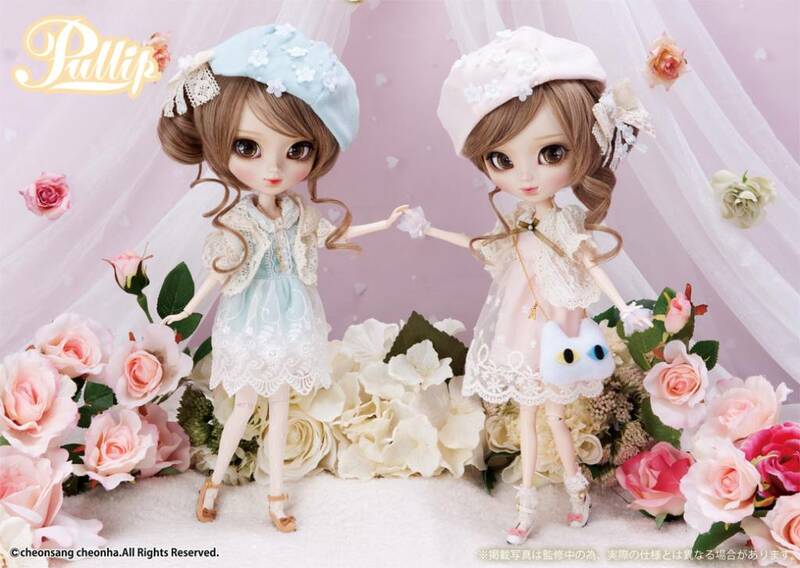 I put on my be loved dress, wear little makeup.... Then grab my bag and go shopping with my sister.... We love to sit around and have some cakes at a cafe..... Ah! 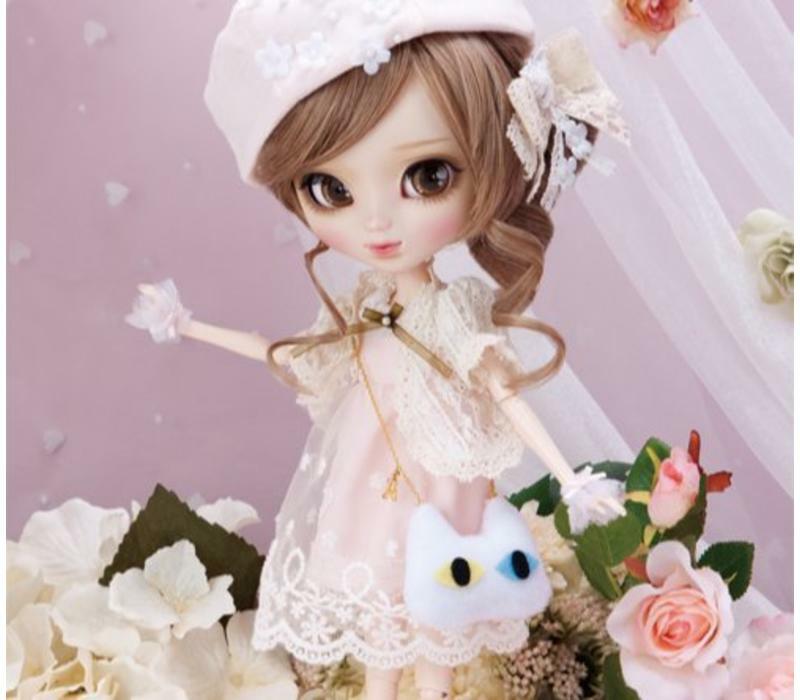 So Happy.....Feel Like So.